We receive this New Year with the resolution of enjoying life to its fullest. Take advantage of your Royal Holiday membership to spend the year traveling. 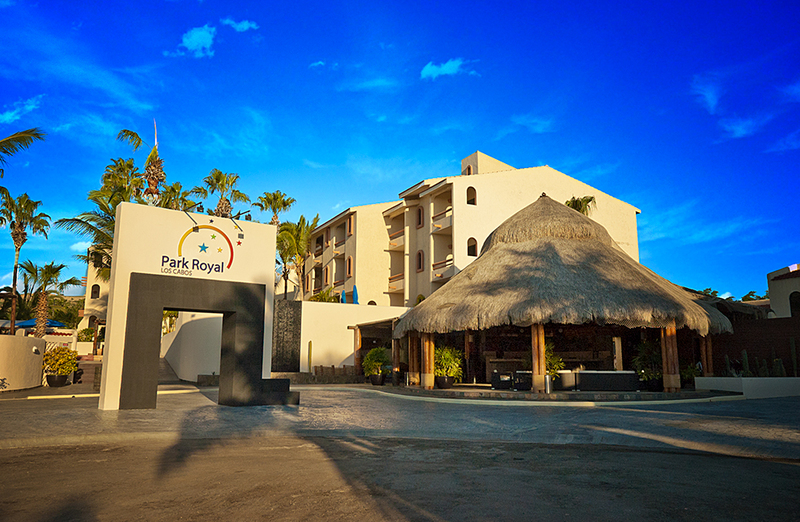 We invite you to discover the novelties in Park Royal. In Acapulco and Cancun, we’ve built special pools for children and created the Members Center concept, an entertainment center for the whole family. You can also enjoy Members Centers in Park Royal in Ixtapa, Huatulco and Grand category hotels in Cancun and Cozumel. 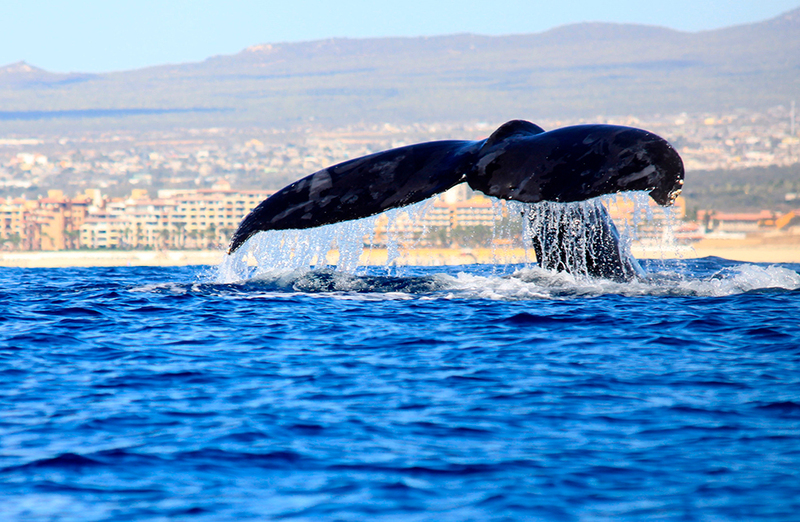 For your next trip, we recommend you to visit Los Cabos and get amazed by the whale watching spectacle. Don’t forget your camera! For January, we selected for you the video Park Royal Puerto Vallarta, don’t miss it! As always, we remind you that you will be able to find compelling last minute specials on our website. Take advantage of them to book your next vacation. Have a happy beginning of the year! 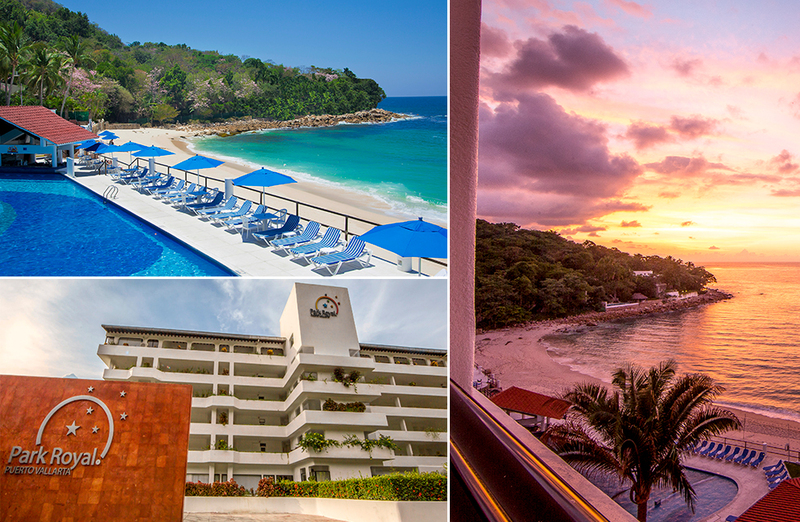 Take a minute to get familiar with our newest destinations we offer: Park Royal Miami; My Place at Santo Domingo in Mexico City historic center; Park Royal Mazatlan; and Park Royal Puerto Vallarta. It is located one block away from the worldwide famous Collins Avenue and the Miami Beach coastline. It is close to night clubs, coffee shops, restaurants, art galleries, the best spas, and all kinds of stores with the best brands. 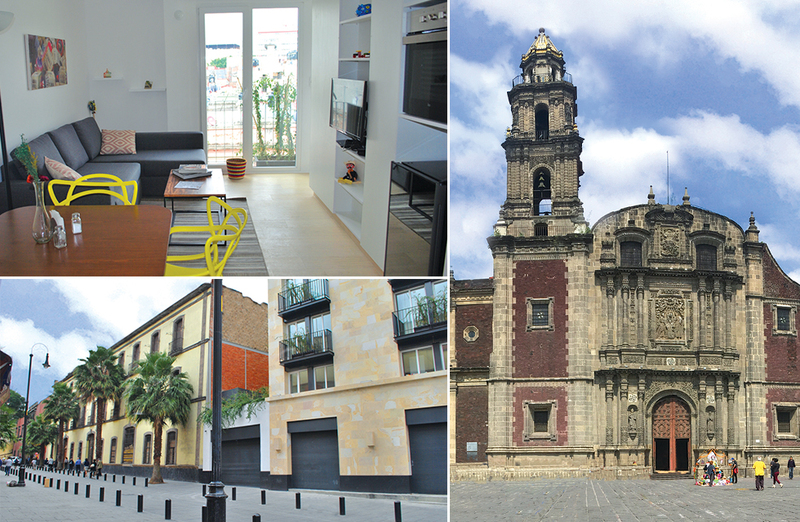 It is located in the heart of Mexico City historic center, a few steps away from the Arena Coliseo and very close to the Metropolitan Cathedral, the Templo Mayor archaeological site, shops, restaurants, museums and historic buildings. It has the best location on Mazatlan’s Marina, one of the most exclusive areas in the city, with a beautiful golf court and the Plaza Galerias shopping mall. Also, the hotel comprises sea view suites, private beach, and infinity swimming pool. It is located at the south of Banderas Bay. It is a spacious hotel that includes gardens, waterfalls and private beach, comprising swimming pool, gym, tennis court, 2 restaurants, lobby bar, pool bar, and 120 sea view suites. Pay your 2017 annual fee on time, and book right away your next vacation with your Royal Holiday membership! In Los Cabos, the whale watching season has started. An amazing spectacle you should not miss. We invite Royal Holiday members to visit Los Cabos, the best location in the world to watch the arrival of 8 out of the 11 cetacean species to the Mexican coasts. These mammals come in search of the Northern Mexico warm undersea streams. As Wintertime approaches, the whales take the longest migratory trip on earth, because they travel 19 thousand kilometers (11.8 thousand miles) for 6 months from the frozen waters of the Arctic until the Baja California peninsula, where they linger for several months. Many of them breed, some give birth to their calves, and by the end of March they initiate their trip back home. We recommend you to take a watching tour on board of inflatable boats. Several companies in Los Cabos offer this service, or you may rather be a part of a photographic safari. Don’t forget your camera! During this tour, you will be able to watch mainly gray whales, which are specimens of about 16 meters (52.5 feet) long, weighing up to 30 tons. In general, they easily allow you watch them and are described by tour guides as docile and curious. 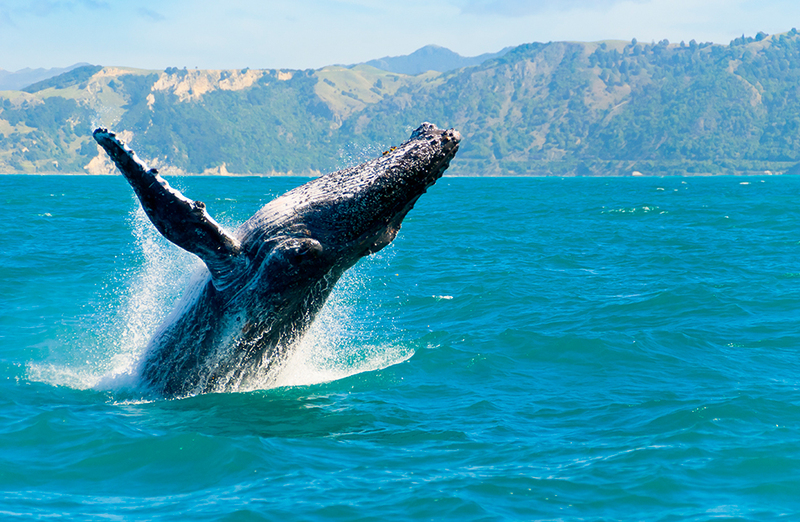 The whale watching season officially starts on December 15th and ends on April 15th. Take advantage of your Royal Holiday membership during this Winter season to enjoy this amazing experience by reserving this promotion at Park Royal Los Cabos. In December, we are closing 2016 with a flourish and we want to share with you some of the club’s achievements. We opened the My Place at Santo Domingo hotel in Mexico City, as well as Park Royal Miami Beach in one of the most thrilling cities in North America. We invite you to get to know them and read the article we prepared for you about Park Royal Miami Beach. Moreover, we have renewed our corporate image, looking for conveying the freshness and dynamism of the company we encompass, always committed with you to enjoy the best vacation. Also, with the purpose of supporting underprivileged people in Mexico, along with Royal Holiday Foundation, we are endorsing the Vacations are the Right for Everyone Movement, which has taken many Mexican kids for a vacation in the past two years. As every month, we have prepared a video for an amazing destination. You cannot miss it. And, as usual, take some minutes to visit our website to find last minute promotions for national and international destinations. To finish, all of us here in Royal Holiday want to wish you happy holidays and a new year full of happiness. 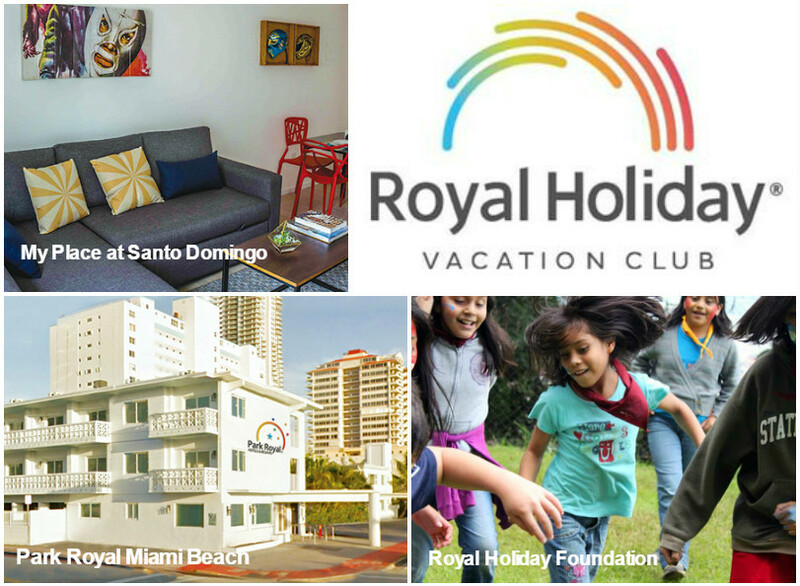 Royal Holiday members may already enjoy the Park Royal Miami Beach hotel in one of the most glamorous cities in North America: Miami, Florida. We invite you to come and get to know it! 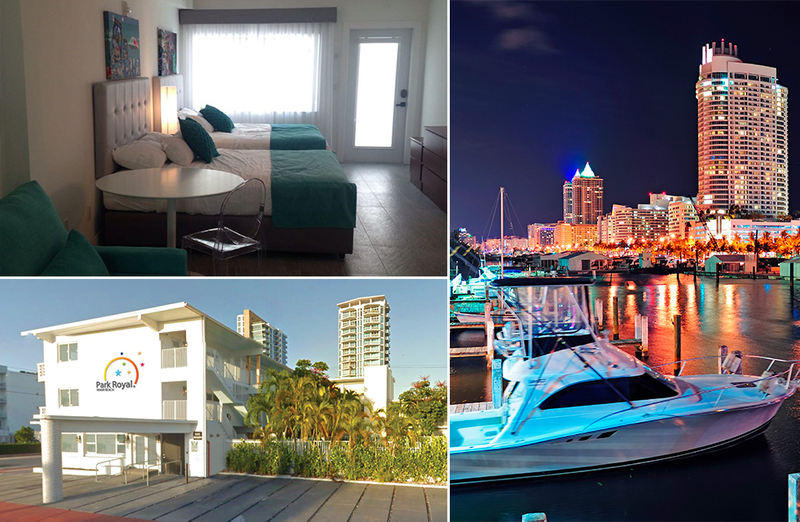 In contrast to other hotels in Miami, it has a privileged venue, one block away from the famous Collins Avenue, and one street away from the exclusive seaside of Miami Beach. If you are willing to go shopping, the prestigious Bal Harbor Shops is one of the most select malls of the city, and it is found very close to the hotel. Also, Collins Avenue has a plentiful proposal of restaurants, cafés, night clubs, art galleries, the best spas, and all kinds of stores for you to enjoy every minute of your stay in Miami. 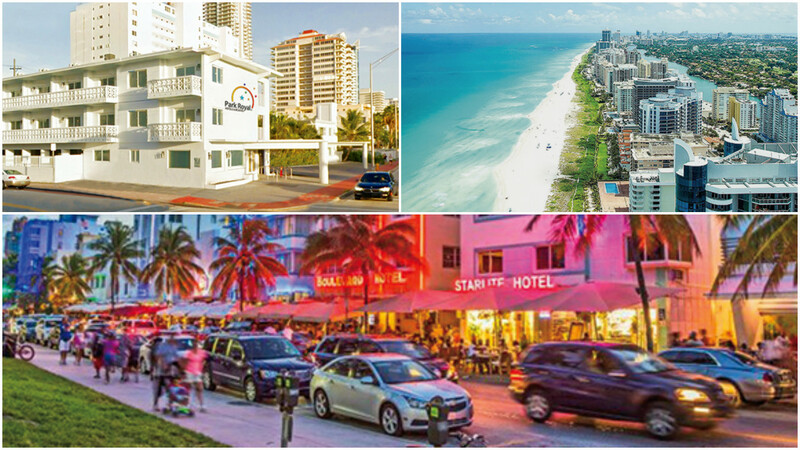 The famous coastline of South Beach is just a few minutes away from Miami Beach. Book right away. Comfortable rooms, with equipped kitchen. Wi-fi, air conditioning and satellite TV. Swimming pool with warm water. Stay at Park Royal Miami Beach hotel. You will love it! The year is about to end! Before it does, you cannot overlook November’s News. Vacations should be a universal right for every human being. That is why we are introducing you into the Royal Holiday Foundation and, most importantly, its cause to which you will be able to join. Also, take a look of this new option at Mexico City: My Place at Santo Domingo, you will love the location and the full equipped rooms, each one with a different theme! If you have not yet traveled this year, you are still on time! Look up the video of Park Royal Cancún and get your suitcases ready! Remember that every day we add appealing last minute offers on our website. Enter, review and book right away. 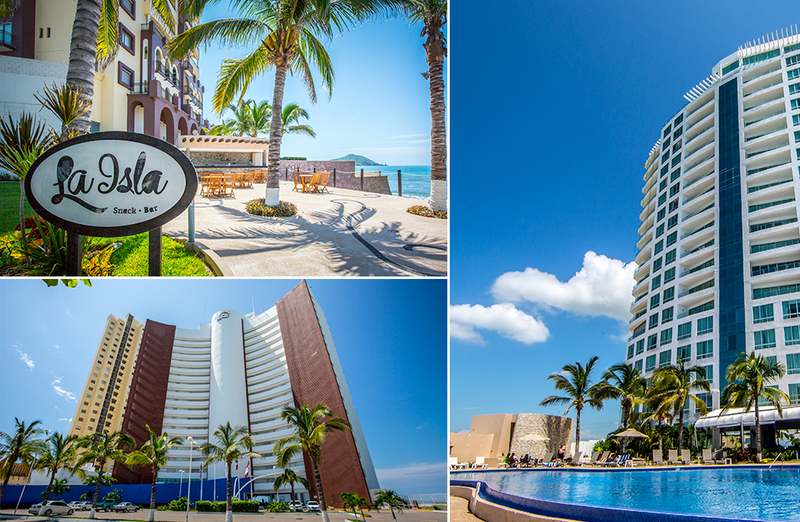 To enjoy this great time of year, we recommend traveling to our newest destination, Park Royal Mazatlán. We’ve added it to our list of destinations in Mexican beaches and we welcome you to visit this hotel that has it all: unrivaled ocean views, spacious rooms with full amenities, heated infinity pool, gym, spa and the best location. In addition, the city of Mazatlán has a very unique flavor. Get to know it! We also prepared an article that tells you all about the new search functionality to find date or destination availability on our website, designed to make your online reservations even easier. We chose share [GrandPark RoyalCozumel] as the video of the month. As always, we suggest you visit royal-holiday.com where you’ll find attractive last minute deals in domestic and international destinations. Booking online has its perks!